Over the past few years the artist turned to painting in acrylics. En plein aire or in a studio, she have been studying clouds and landscapes, showing her love of nature and hiking and slowly evolving towards more expressionistic works. 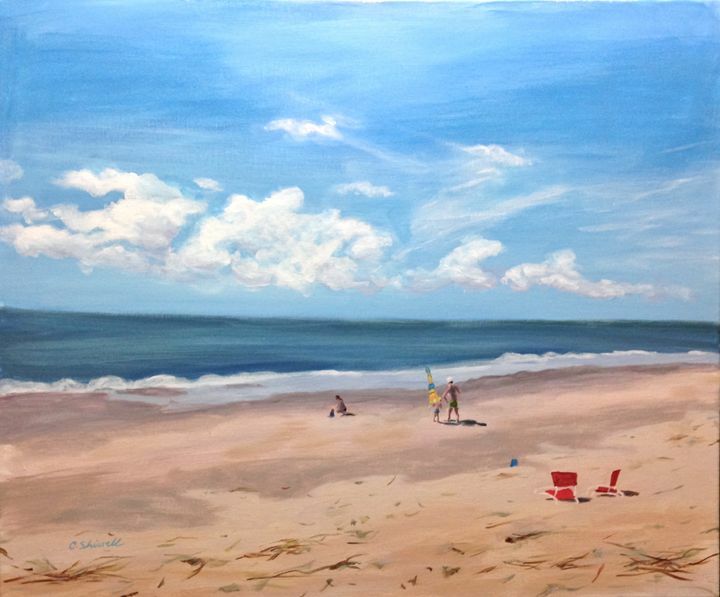 The artist grew up in the New England area; daughter of parents from Argentina, now resides for the past 25 years in Connecticut with husband and four sons. She has BS degree in both Studio Art and Accounting from Marymount College, NY and her work has been exhibited in juried shows and galleries in the tristate area. Most recently selected for a national juried show of Top Women Artist.